Encore Audio Video is the premier smart home integration company in the Portland Area. 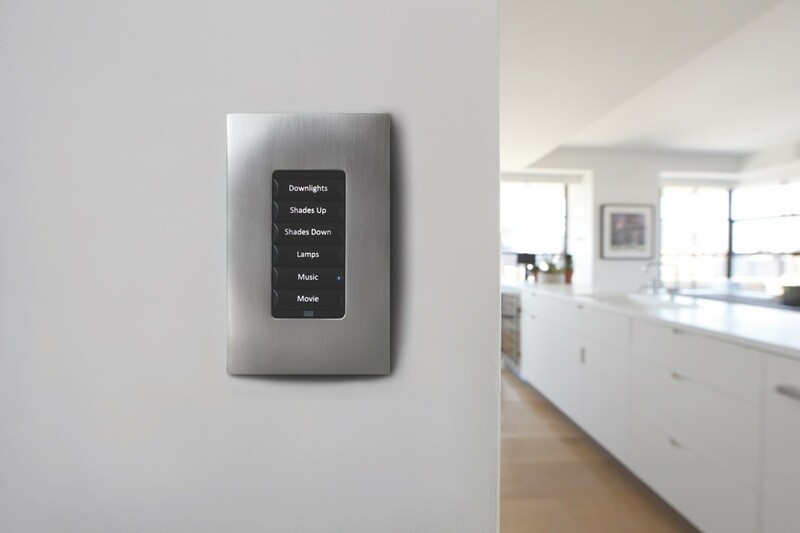 Learn why you should work with us for all your home automation needs. Why Should You Collaborate With A Smart Home Company? These days, homeowners are looking for their living spaces to have innovative and advanced smart technologies integrated into their homes. As an architect, builder, or designer, you know this is an area your clients are interested in, but you may not be expert in all the available options, much less the details in ensuring that your project can easily incorporate smart technology. The good news is you don’t have to become an expert overnight. A trusted smart home company like Encore Audio and Video is your expert here in Lake Oswego, OR. We are professionals that can recommend the right products and technology to include in your plans, and then customize an installation to fit your client’s desires and lifestyle. 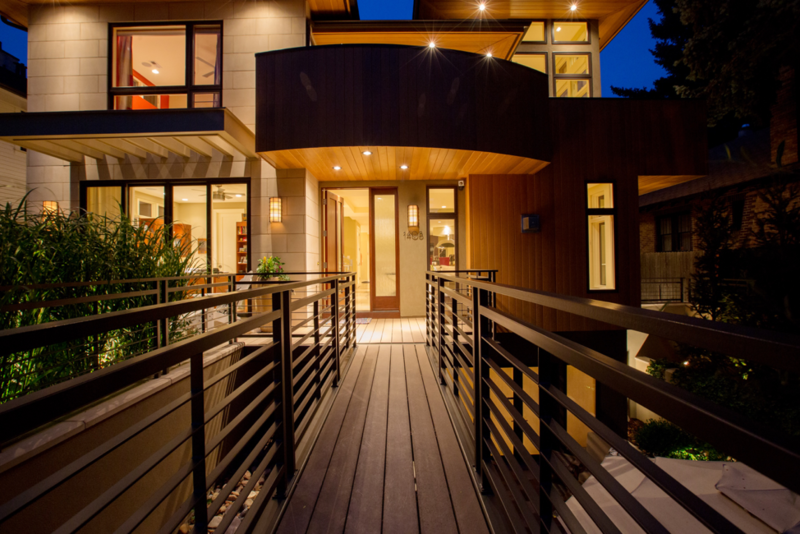 Keep reading for the benefits of bringing in a smart home company early in your project. Working on a Remodeling Project? If you’re an architect, designer, or builder, you are always looking for features that will distinguish your projects from the rest and delight your clients. If a client came to you with a home remodel, they are looking to bring their property up to date with more current design and style. A renovation project offers the perfect opportunity for you to include the latest smart home features your clients will love. Here are five ideas to consider.